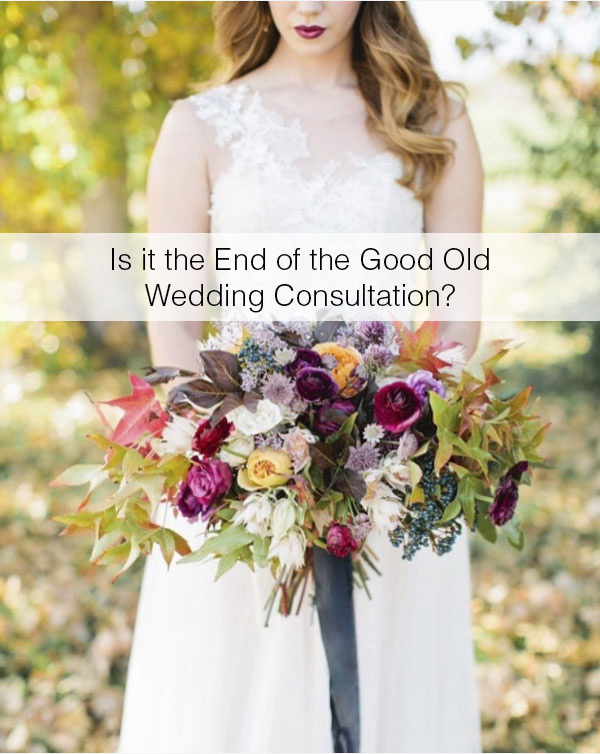 Is it the End of the Good Old Wedding Consultation? Wedding eCommerce collections are crushing it with wedding customers online! So what does this mean for the classic wedding consultation, where florists meet with a client and go over every detail of the special day. It’s not likely wedding consultations will go extinct, however, its good to point out that there is a new type of wedding client that prefers online shopping to taking their time with a meet and greet. If you are a floral professional then I’m sure you’ve seen websites offering premade wedding collections, “just add water.” Regardless, if you love the idea or not, the fact remains that wedding collections websites are making money, they are also trending on social media with tons of non-floral visitors following and engaging with wedding floral showpieces. So what can you do to keep up? Well, how about starting a wedding collection of your own to upload to your floral eCommerce. We will break down how to do this easily and grab the attention of wedding clients who want easy-peasy wedding flower ordering. The first thing to do is plan your wedding collection what are your offerings, including names and color scheme. Customers respond well to color and a bit of whimsy, so all collections should be specific to the feel and color scheme. Keep in mind that this is your simplified wedding collection, the main focus is the customer who essentially orders the combinations and items they need. 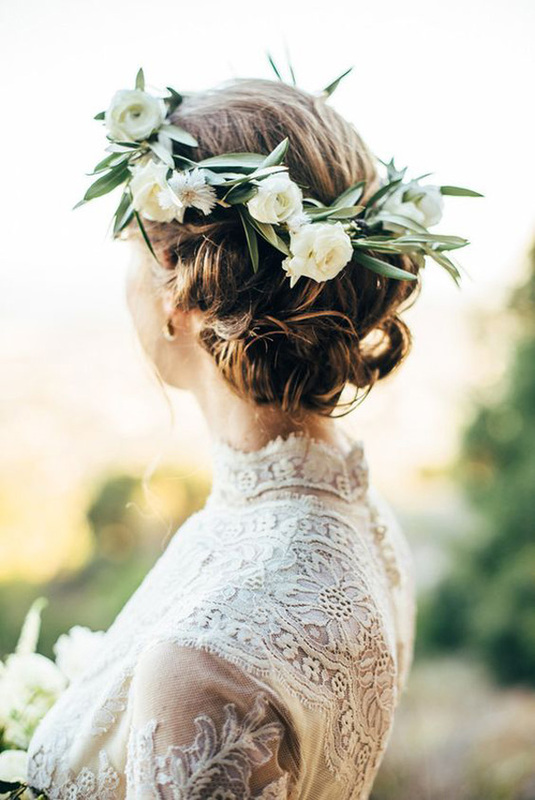 Once your color schemes are set, now you can choose the names of each collection, this is your opportunity to really put your own stamp on your floral wedding collections, add some whimsy, and also be sure to include timeless designs. 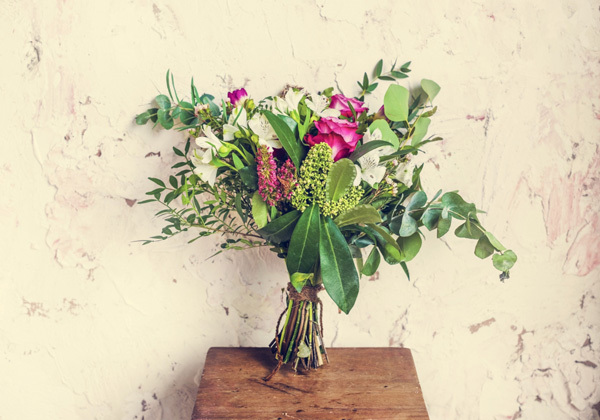 Wedding collections do not usually deliver next day—some websites allow for 7-business day delivery, keep in mind when creating your collection you want to be sure to offer flowers that you can obtain easily and readily—if seasonal flowers are used, please add that to the description when uploading to your floral website. Invest in future sales by setting aside a day to arranging your wedding collections for photographing to upload to your floral eCommerce. 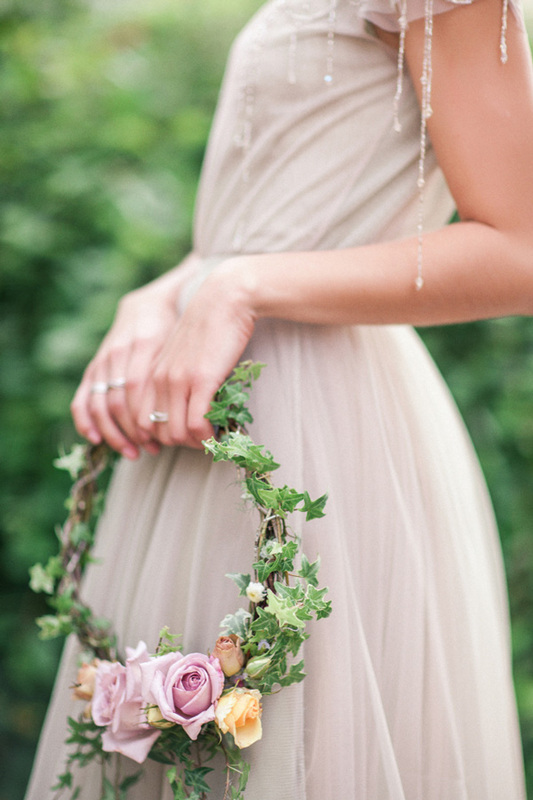 This is actually a really fun process and we encourage you, if you can, to use your own floral wedding work. This process may take a bit longer but the rewards are amazing and once done you won’t have to update for a while. If you are set to create a floral wedding collection then we need to really think about the images, your masterpieces need to be showcased correctly. 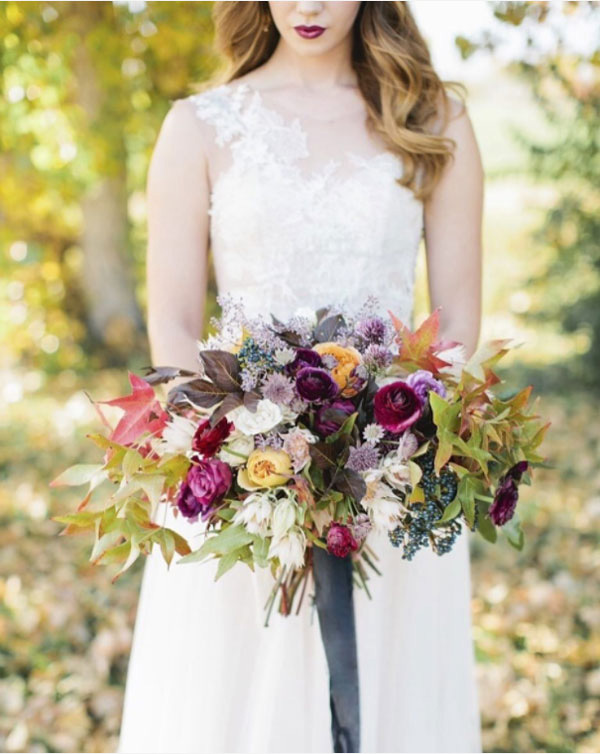 Please set aside a budget for hiring a photographer to take these floral wedding images. You can hire a freelance photographer or student photographer there are less expensive options however the quality of the images must be on point. We really hope that this inspires you to display your beautiful floral wedding designs online, we get it and understand that this does not give you a chance to get to know the customer, however its different for some customers nowadays. Customers want to get to know you before they even meet you and that is why some gravitate online so show them your brand and style and do not miss the opportunity to gain new clients. 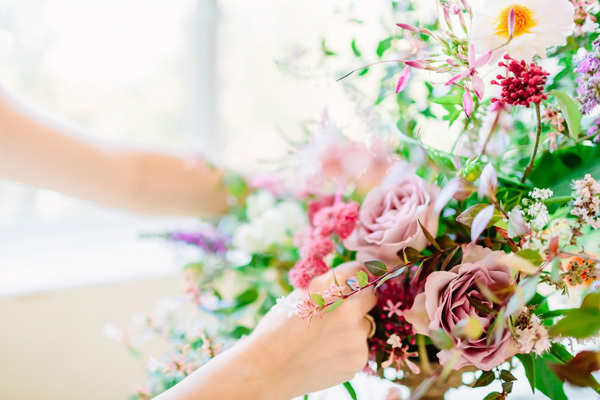 Florists, are you currently offering a wedding collection on your website? Please let us know how it’s working for you and post any feedback or related questions in the comment section below!